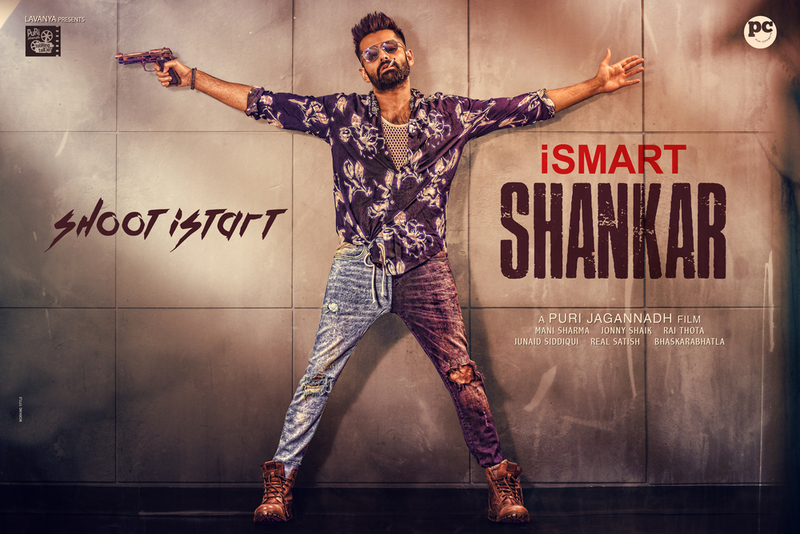 Ram Pothineni starrer iSmart Shankar is being shot in Hyderabad. The present schedule will be wrapped today. Actors Puneeth Issar, Satya Dev, Milind Gunaji, Ashish Vidyarthi and Get-up Srinu will be seen in supporting roles. Nabha Natesh and Nidhi Agerwal are the leading women. Music is given by Mani Sharma.